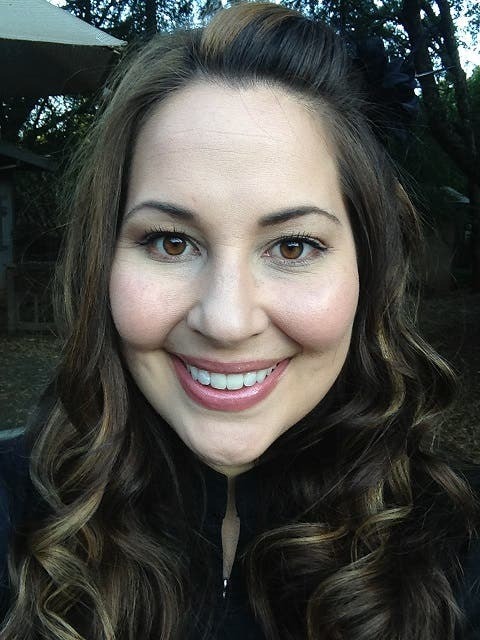 Read more about Meet the Winner of Our iPad Air Giveaway! You've been waiting with bated breath to find out who won the iPhone Life - Monster Giveaway, and finally the results are in! 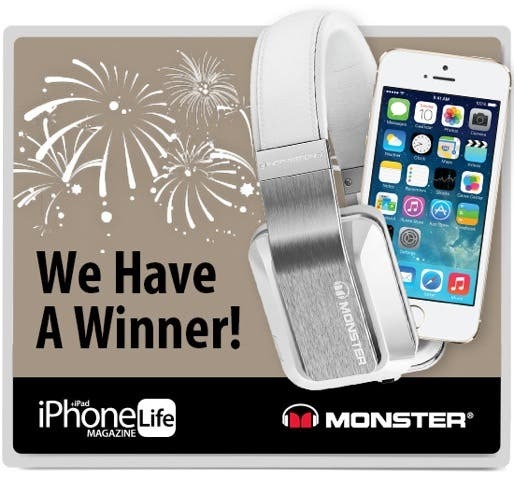 ONE DAY LEFT to Win a Gold iPhone 5s and a Pair of Monster Headphones! Your chance to win an unlocked gold iPhone 5s and a pair of Monster Active Noise Cancelling Inspiration Headphones ends tomorrow, December 20, at 11:59 p.m.! 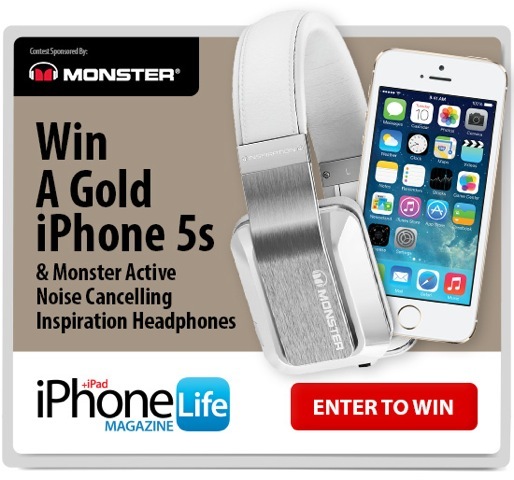 Read more about ONE DAY LEFT to Win a Gold iPhone 5s and a Pair of Monster Headphones! 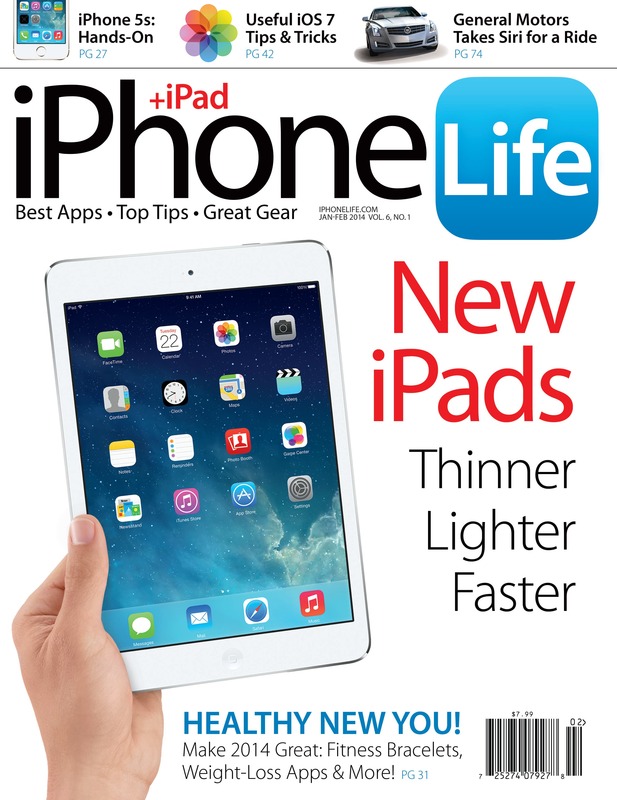 The latest issue of iPhone Life magazine is available digitally on December 11 and at newsstands on December 17! It happens every New Year—millions of people resolve that this is the year they are finally going to get fit and healthy, but find themselves going back to old habits within a few months. 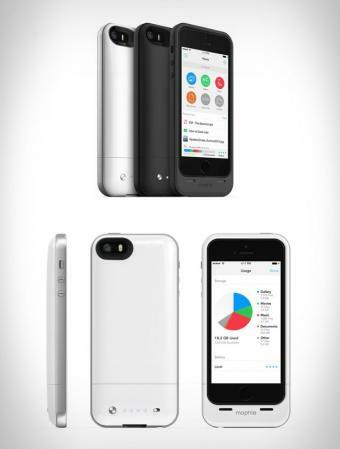 iPhone Life has got readers' backs with this roundup of expert tips, app recommendations, iUser success stories, and more to help you lose weight, eat healthily, and achieve balance in 2014. Read more about iPhone Life and Monster Are Teaming Up to Give You a Gold iPhone 5s!